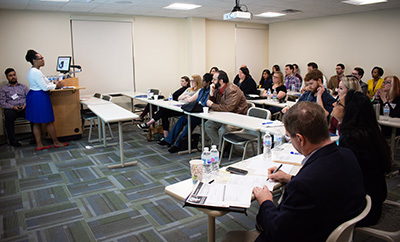 "Exploring and Engaging With the Idea of Diversity in Service of Knowledge, Profession and Community"
Point Park University and Duquesne University graduate students are invited to present their research, related to exploring diversity, at Point Park's Second Annual Graduate Students Conference March 30, 2019 from 9 a.m. to 1 p.m. in West Penn Hall. The annual conference aims to provide high quality, professional interactions for the enrichment of graduate students’ research experience. For questions or more information about the conference, contact Archish Maharaja, Ed.D., at 412-897-7474 or amaharaja@pointpark.edu. 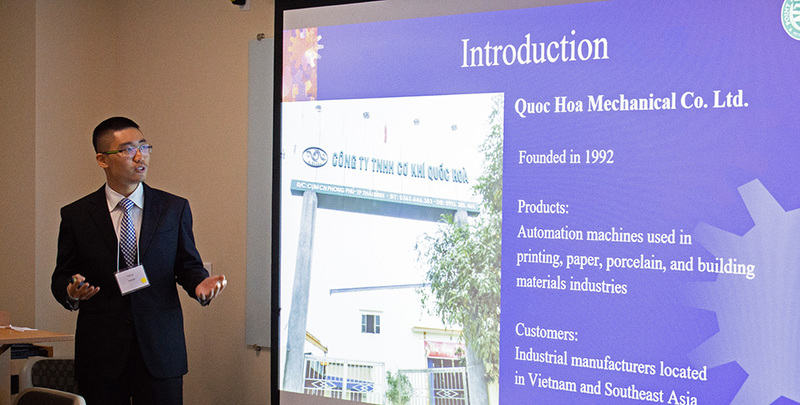 "University Hosts Inaugural Graduate Student Conference with Capacity Crowd"